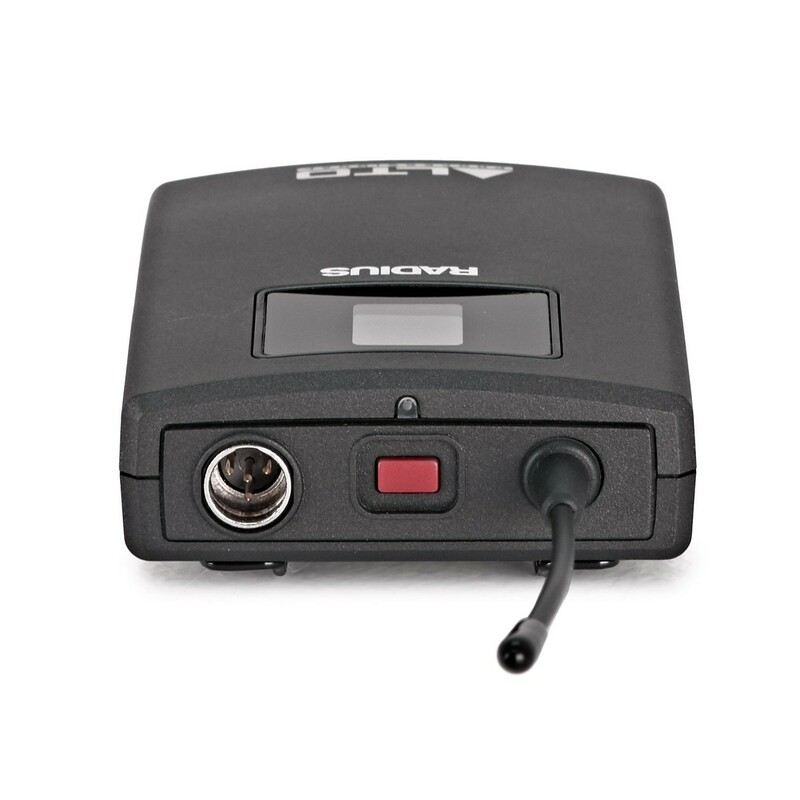 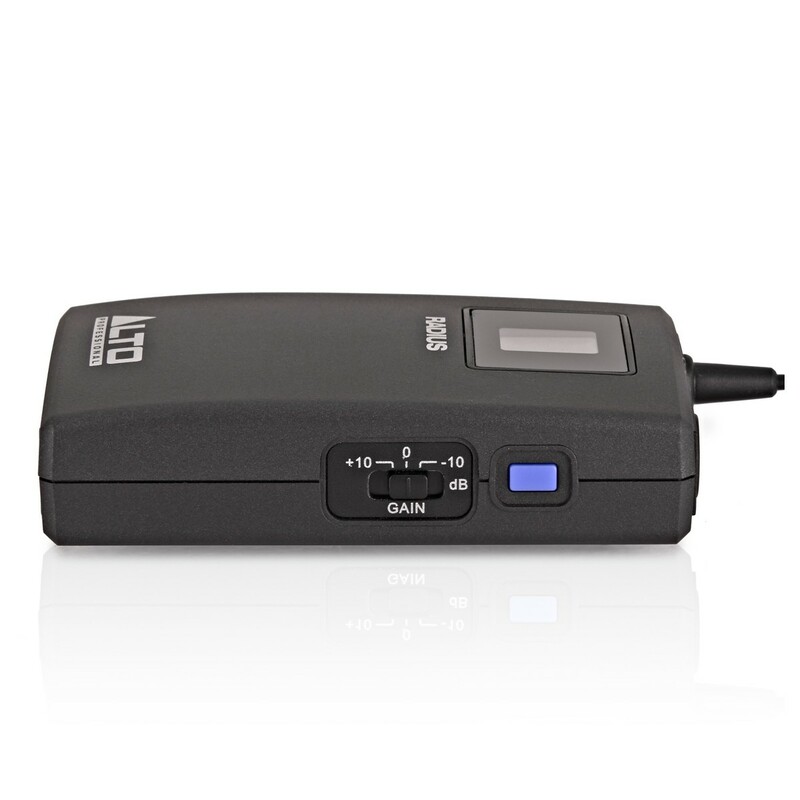 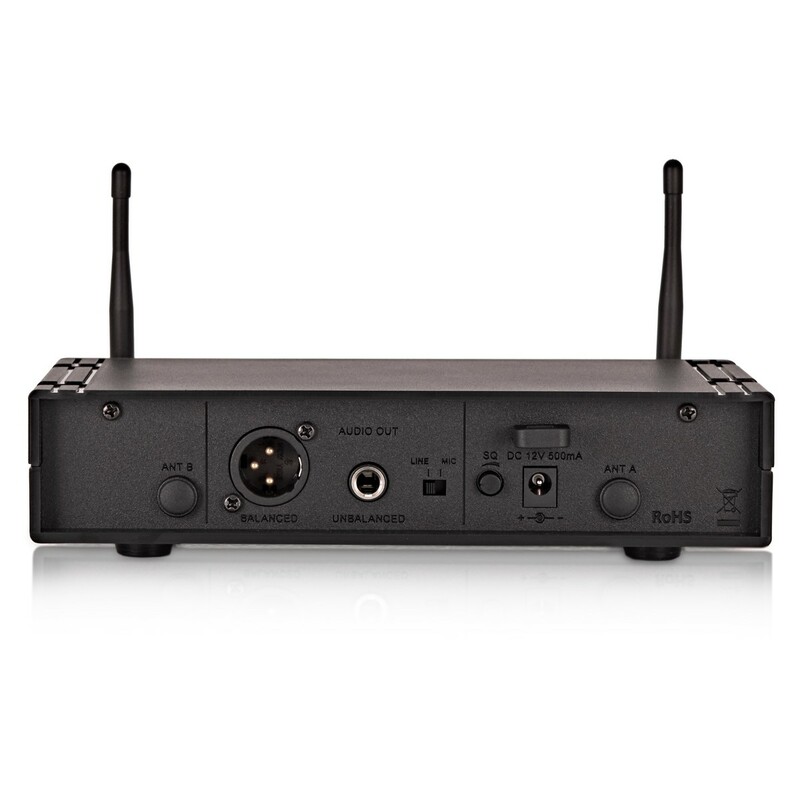 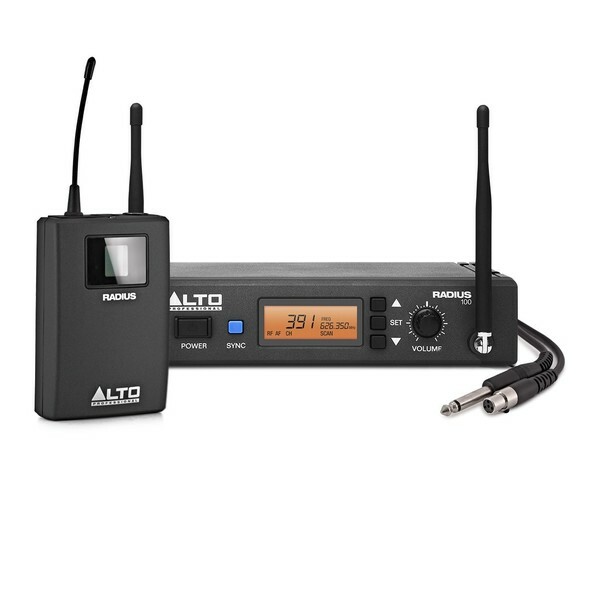 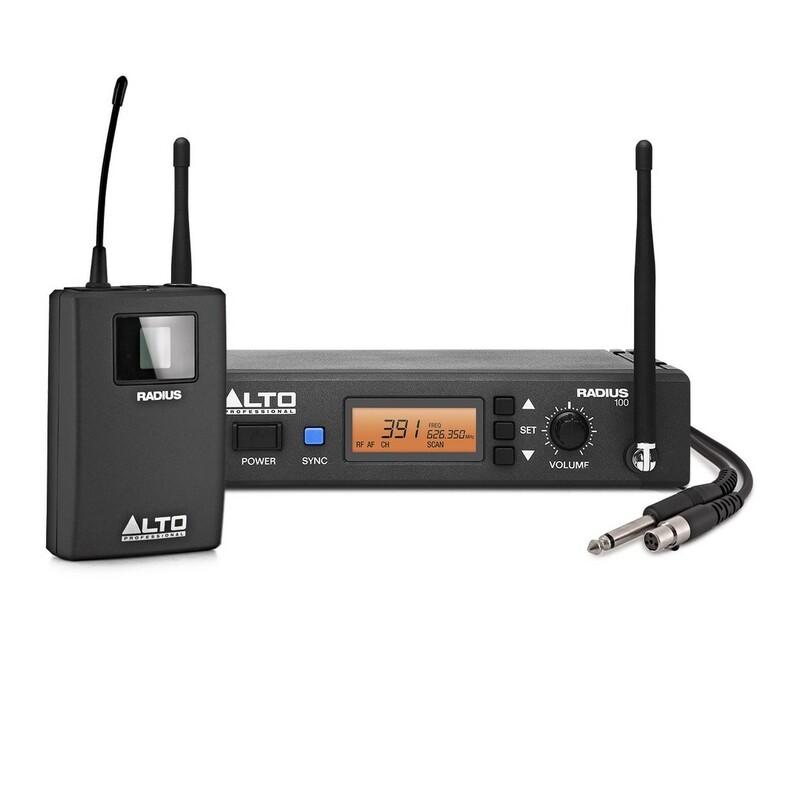 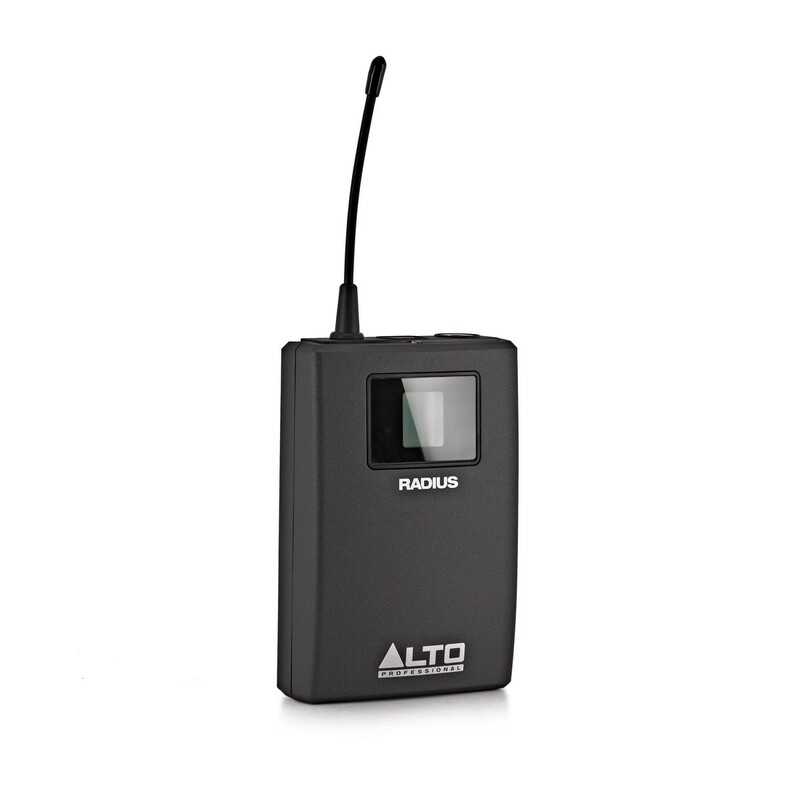 The Alto Radius 100M is a professional and reliable wireless system comprised of a compact receiver and low profile body pack transmitter. 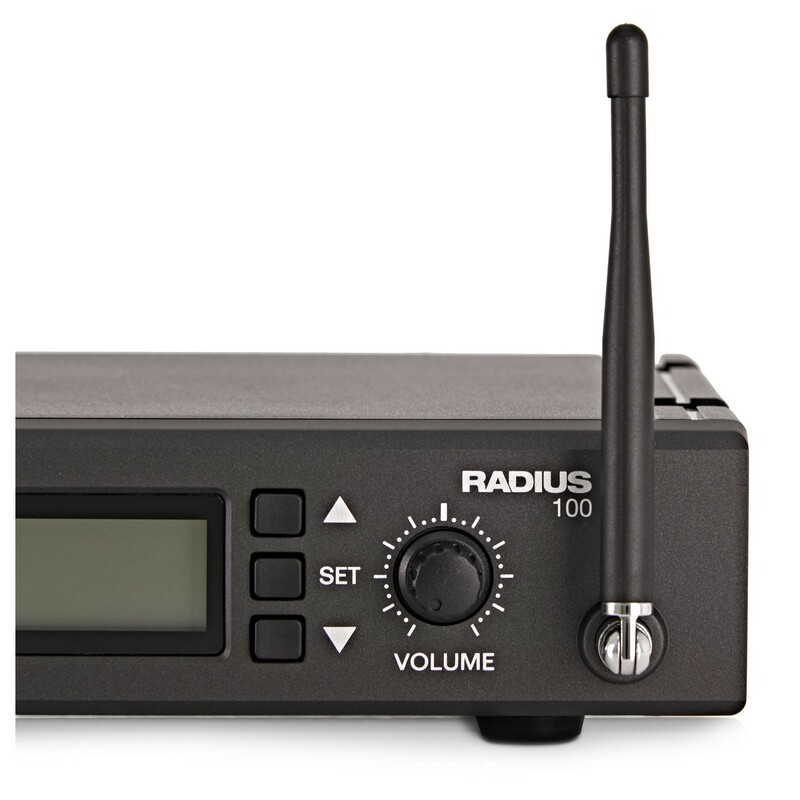 Providing crystal clear wireless sound the Radius 100M features two antenna systems to continuously select the stronger signal to allow seamless high quality audio. 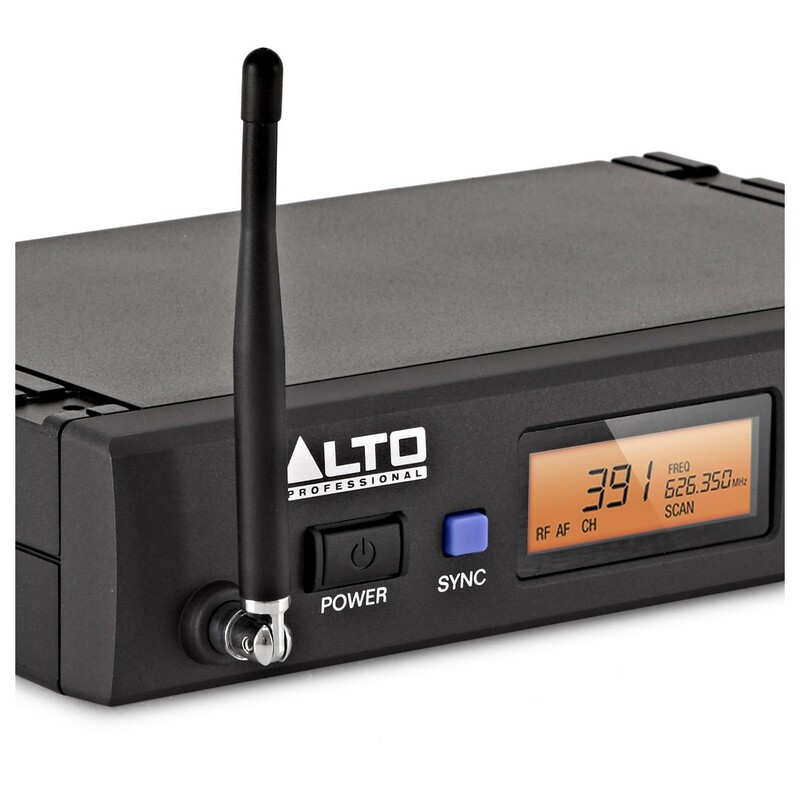 With a range of up to 100m, balanced and unbalanced outputs, automatic sync function, single button scan mode and including volume and squelch controls the Alto Radius 100M is a first choice for serious musicians looking for wireless freedom without sacrificing tone.